From tiny heroes and talking frogs to meddling fairies and mysterious sea creatures, all the wonders of the magical world are here. 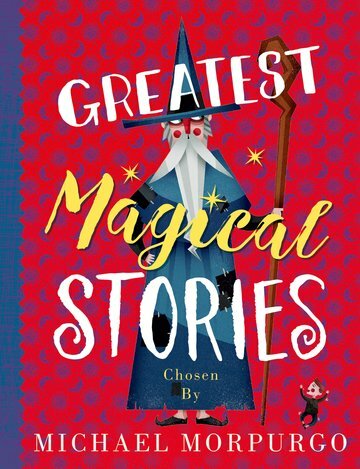 A treasure trove of magical delights, chosen by the UK's best-loved storyteller. Suitable for: For shared reading with an adult this will appeal to children as young as 5, and for more confident readers it will be a read-alone treat. It will appeal to children who love magical stories.